LIVE LIFE BY A COMPASS. 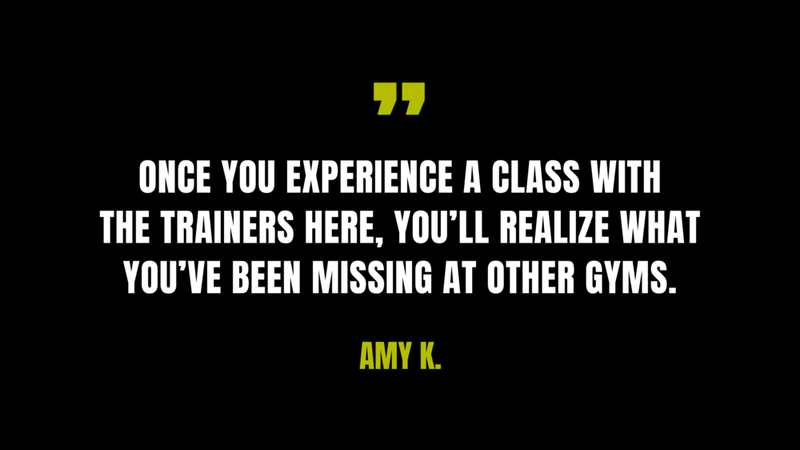 Your fitness journey begins here. Compass Fitness provides an exceptional community and energy driven fitness experience. Led by a crew of reputable Denver trainers, the gym offers personal and group training including boxing/kickboxing, HIIT, yoga, core, dance cardio, and speed and agility all housed under one roof. What sets us apart from everyone else? Our instructors. Our community. Our space. Our sound system and silent disco technology. Come experience the difference for yourself.